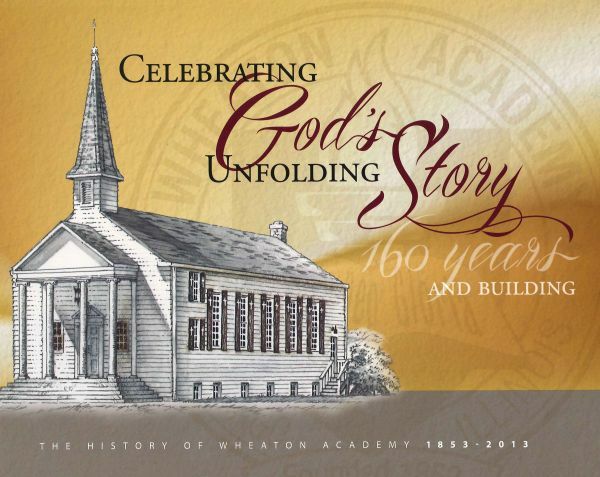 Dawn Earl, Director of Alumni Relations at Wheaton Academy, has published Celebrating God’s Unfolding Story: 160 Years and Beyond (2014), relating the history of the school. Covering its inception in 1853 to the present, Earl’s captivating narrative chronicles the various personalities and historical events which have shaped the development of Wheaton Academy. Researching widely, Earl used many photos and other materials from the Wheaton College (IL) Archives.